Purple Carrot is a meal kit subscription service on a mission to help customers eat more plants. We are looking for hardworking individuals who take pride in having fun and have a passion for startup culture. We’re crafting delicious, 100% plant-based recipes and shipping them to homes across the country, making it easier than ever to eat healthy, nutrient-dense foods on a regular basis. 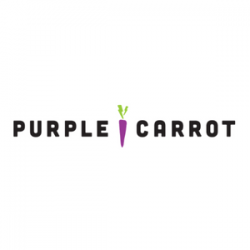 Since its launch in October 2014, Purple Carrot has grown significantly with increasing revenues, new subscribers, and national reach. In the spring of 2017 Purple Carrot launched TB12 Performance Meals, which offer gluten-free, high-protein, and limited soy recipes developed in partnership with NFL quarterback Tom Brady and TB12Sports.